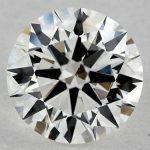 I have been looking at two diamonds that I have found online. 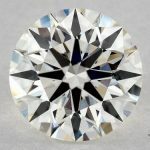 The first one is a Round 1.5 ct G, SI1, super Ideal make, and excellent when it comes to polish, symmetry and cut grade for 6500 dollars. 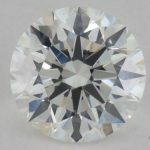 2nd is a Round 1.57 ct H, VS2, Super Ideal Make, and also excellent polish, Symmetry and cut. 7100 dollars These are both EGL certified.Please Let me know your opinion if these diamonds are a steal or if they are rightly priced and which is a better deal. Can you send me links to these 2 diamonds so I can take a look at them? There is something wrong with these prices. 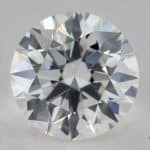 Take a look at both BlueNile and James Allen and you will see that the “going” rate for a 1.5 carat G-SI1 is between 14K-15K. 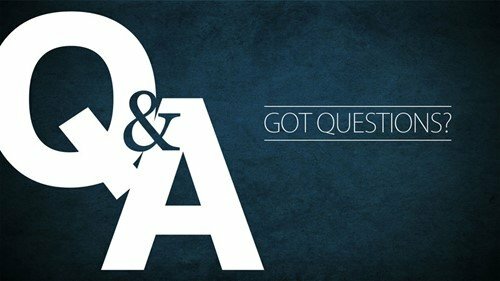 There is no way that a reputable jeweler is selling you the same specs for less then half that price. I would stay far away from this person. Also, read my article on EGL certified diamonds and see why I never recommend buying an EGL diamond. If you tell me your budget I would be happy to help you find a diamond in that range. The link is http://www.brilliance.com/diamond-comparison I understand that EGL is not as great as a GIA rating but these prices and diamonds that are showing are hard prices to beat. Please look at these diamonds and tell me your thoughts. I would like to stay between 7 and 8 thousand. I took a look at the link. The reason the prices are hard to beat is because you are not getting what you think you are. These EGL diamonds may say they are H-SI2 but if you read my page on EGL you will understand that they are not. In all likelihood these are H or I color and I1 clarity. 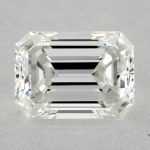 If you look for GIA diamonds with these parameters (which is a more apple to apple comparison) you will see that in fact these prices are not a bargain at all.